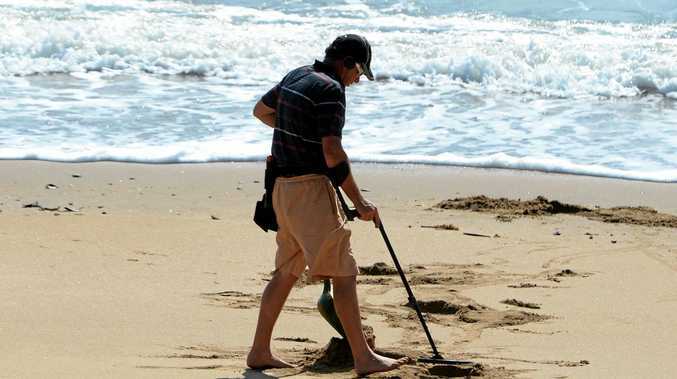 SWIMMERS were warned to avoid a stretch of Coast beaches after a sewage spill. A Unitywater spokeswoman said an incident at its Kawana Sewage Treatment Plant on Wednesday caused untreated sewage to discharge to its ocean outfall, about 500m off the Kawana coastline. A large piece of equipment being lowered by a crane into inlet works jammed during routine maintenance of the plant's inlet valve. That jam caused the incoming sewage to be diverted straight to the ocean outfall. Pumping was stopped, halting further flow of sewage, while the jam was fixed and normal operation of the treatment plant had since resumed. Unitywater environmental officers put up warning signs at beaches along the Kawana stretch, with members of the public reporting the warning signs at Bokarina and Wurtulla. The signs advised people not to swim and samples were taken of the water to determine whether any of the diluted sewage had reached the shore. "Test results shows no contamination," the spokeswoman said. 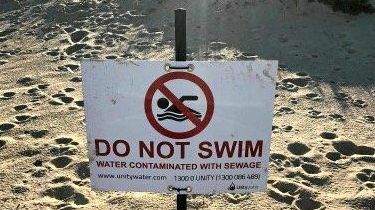 All signs had since been removed and the Department of Environment and Science and Sunshine Coast Council were notified.